Izumi Six Series REC-CN658 Lithium Ion Tools: Izumi Products. 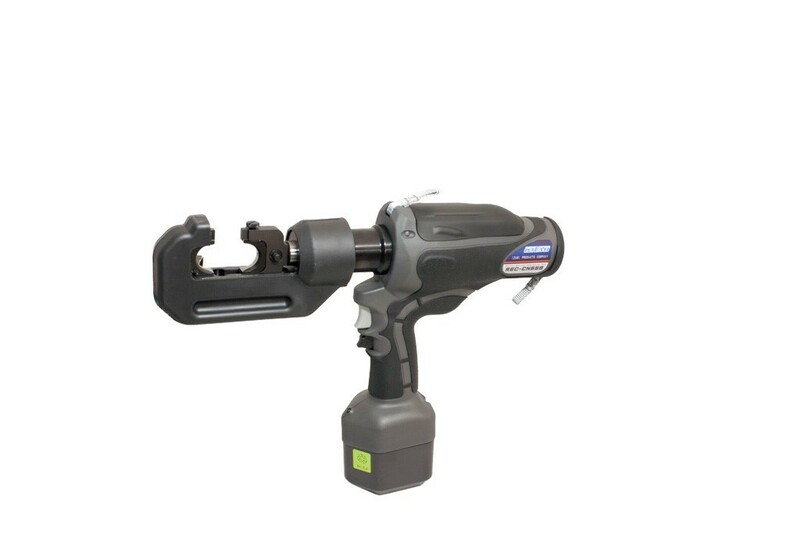 Battery operated compression tool the REC-CN658 now has twin stage rapid ram advance mechanism. All Izumi tools use the same batteries and chargers. No need for a multitude of different batteries and chargers. 24 mm ram stroke extends the compression range to U-E & U-168 Dies. G head design enables easy single handed use. Fully insulated for live line working. Vibration: 8 m/s2 Noise level: 76.7 dB New LED light for night or low light work. Batteries and chargers are sold separately.